Welcome to Phoneco, Phone Systems Clayton. 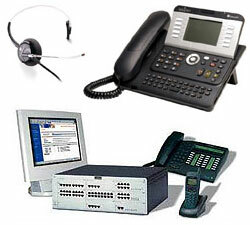 At Phoneco, Phone Systems Clayton we are committed to providing all types of Business customers with the latest solutions in PABX Phone Systems, Voice Solutions, Data and Internet, Voip, as well as Mobile Network Products and Services. Whether you have just started a new business, relocating your existing business or opening new offices, your choice of a telecommunications network products and services is one of the most important decisions you will make. At Phoneco, Phone Systems Clayton we pride ourselves with the dedicated staff willing to offer a professional and personalised service. By providing you with a name and face, you can enjoy the confidence of knowing that we are committed to you and your business for immediate and ongoing support. 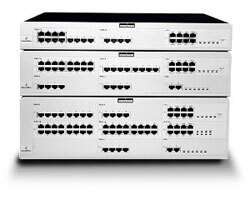 Phone Systems - Phoneco can offer a Phone system to fit your business. Whether you're a small business running from home or a large call centre with multiple locations, we can cater for all your needs and provide the phone system that is right for you. Phoneco provides support on a huge range of new and used systems such as Alcatel, LG Aria, Avaya, Aristel, Panasonic, Samsung, NEC and more. Phoneco has a dedicated sales and technical staff that specialize in the sales, installation and customer training on the phone systems and products well sell. 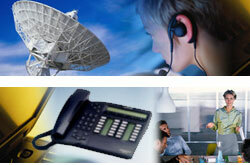 We provide the very latest technology with old fashioned personalised customer service. "If you are not completely satisfied with your new Phoneco solution, we will remove the system from your premises at NO CHARGE and REFUND YOUR MONEY within 14 days of installation!" You won't pay a cent for any costs associated with the installation of the phone system (additional work like cabling is not included as this is charged separately). The only out of pocket expense you will incur is if you arrange for your existing system to be remounted by a phone contractor of your choice. The Phoneco 100% Money Back Guarantee is just one of the reasons we are leading the way for customer satisfaction and peace of mind in the telecommunications industry.